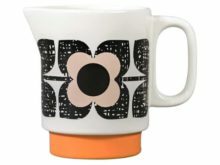 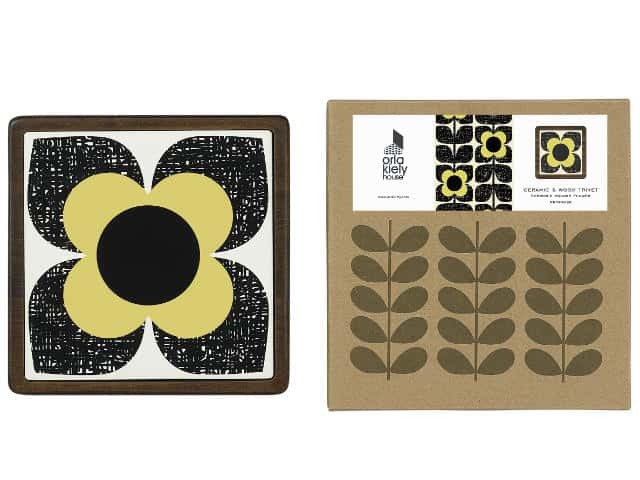 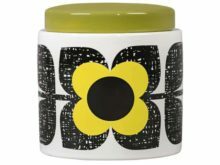 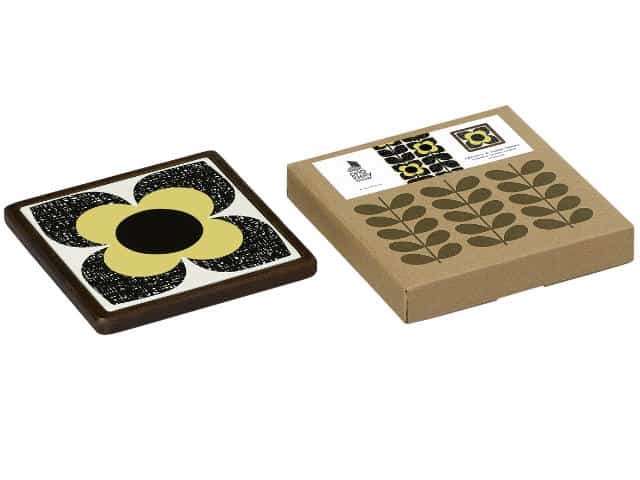 Orla Kiely Ceramic and Wood Trivet will add a touch of style when serving oven-to-table dishes. 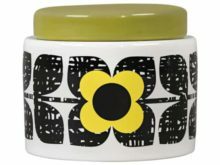 Perfect for protecting surfaces from hot pots and pans but also helping your table to look good. 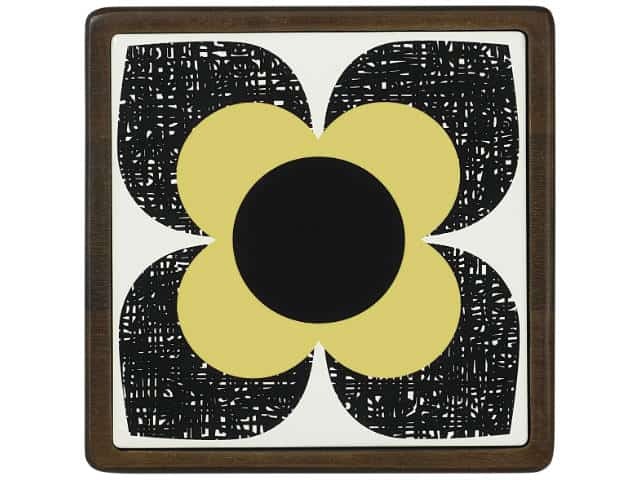 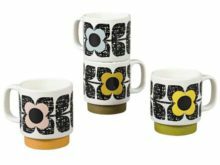 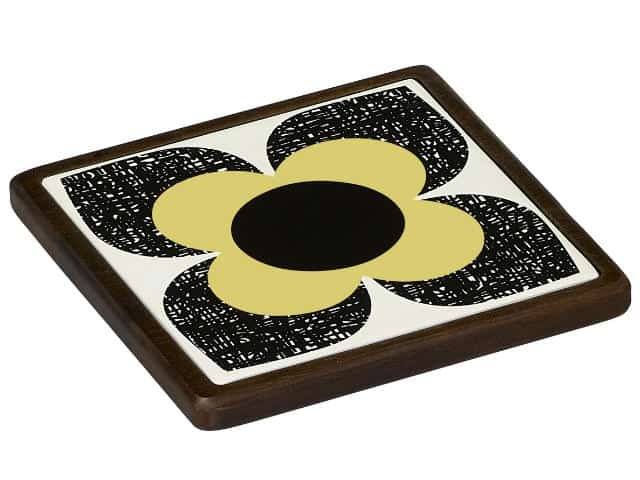 Made from beautiful acacia wood with a ceramic inset tile, this trivet hosts Orla Kiely’s Square Flower design.